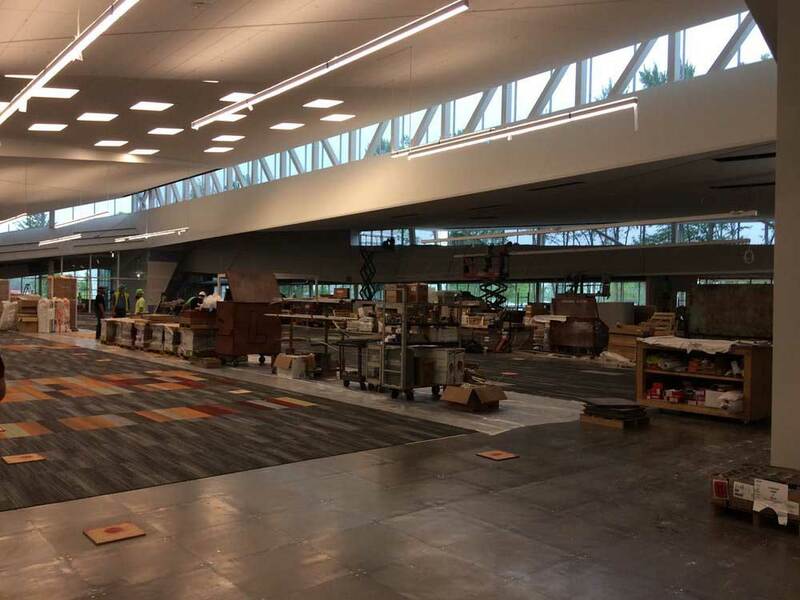 THE SOUTH CENTRAL REGIONAL LIBRARY, SLATED TO OPEN SUMMER 2017, WILL BRING 40,000 SQUARE FEET OF DYNAMIC SPACE TO THE OKOLONA AREA. 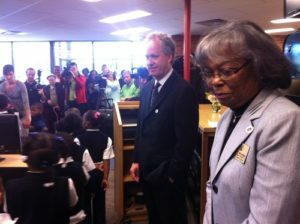 THE LOCATION WILL INCLUDE FAMILIAR BOOKS AND MATERIALS, BUT ALSO COMMUNITY MEETING ROOMS AND AN ARTIST-IN-RESIDENCE SPACE. 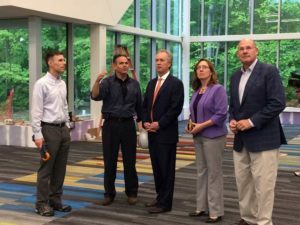 From left, Library Director Jim Blanton, Manager of Design Matt Frazure, Mayor Greg Fischer, Library Foundation Executive Director Chandra Gordon, and Library Foundation Vice Chair Bill Dunbar. Next PostSouth Central Regional Opens!